Suburban Heights is a community of homes averaging 2,300 square feet primarily built in the late 1960s. It is conveniently located between NW 8th Ave and NW 23rd Ave. The neighborhood is adjacent to Cofrin Nature Park and close to dining, shopping, North Florida Regional Medical Center and I-75 access near the Oaks Mall. 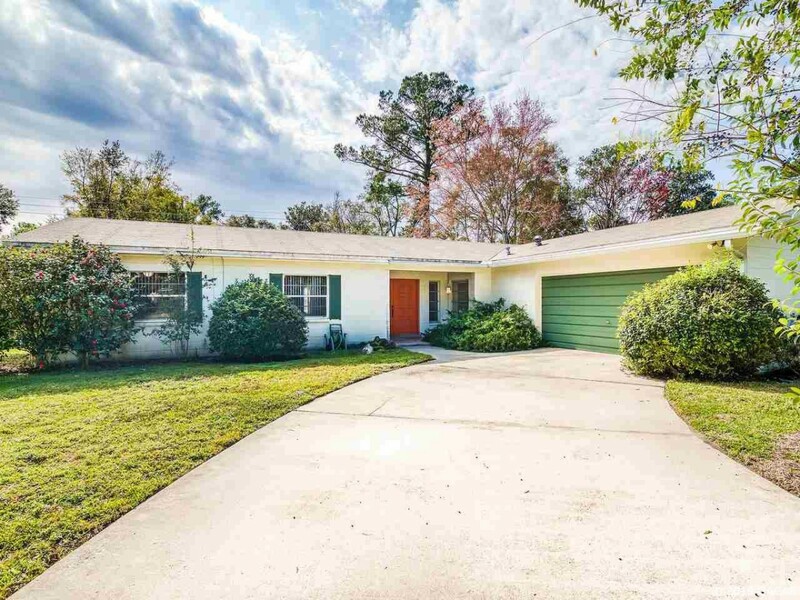 Suburban Heights is zoned for Little Elementary School, Fort Clarke Middle School and Buchholz High School and is within walking distance to the private Brentwood School.